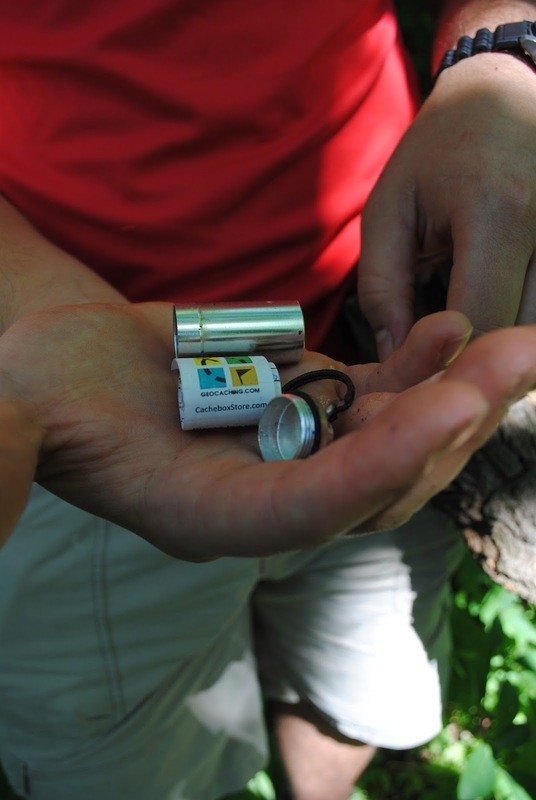 With the beautiful fall weather just around the corner, I thought I'd take a moment today to post about one of my favorite outdoor activities: geocaching! I know, you're probably thinking "what on earth is a post like this doing on a blog that features shopping, teaching and crafting?" Well, the simple answer is that I'm about finding things that make life interesting and meaningful. This was an activity that my now fiancé and I ran across a few years back and we've absolutely enjoyed doing it. 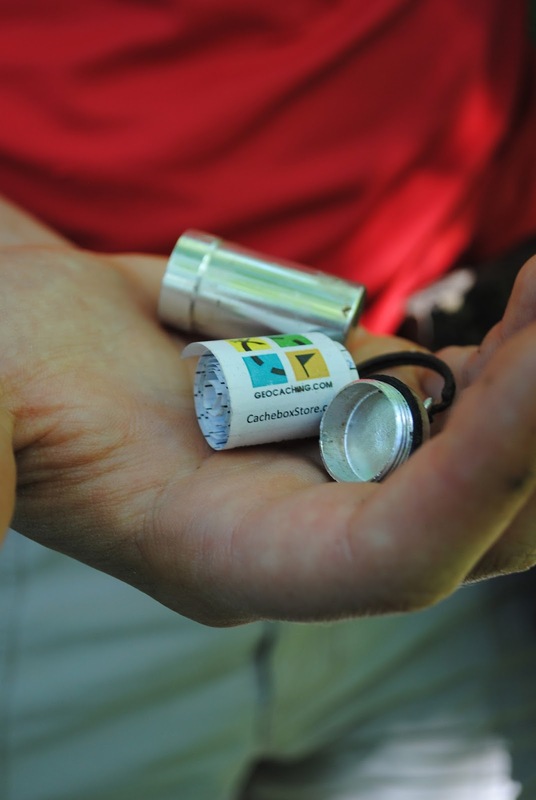 So, you're probably wondering, what is geocaching? Well, the simple answer is that it is an outdoor scavenger hunt...kind of. It requires the use of a GPS device and access to an online network of hidden caches. The definition of a cache, per Merriam-Webster, is "a hiding place especially for concealing and preserving provisions or implements." Caches have often been used during war to store or hide military provisions and troops were given a GPS location to find their cache. A geocache is a hidden container that holds a log and sometimes items. 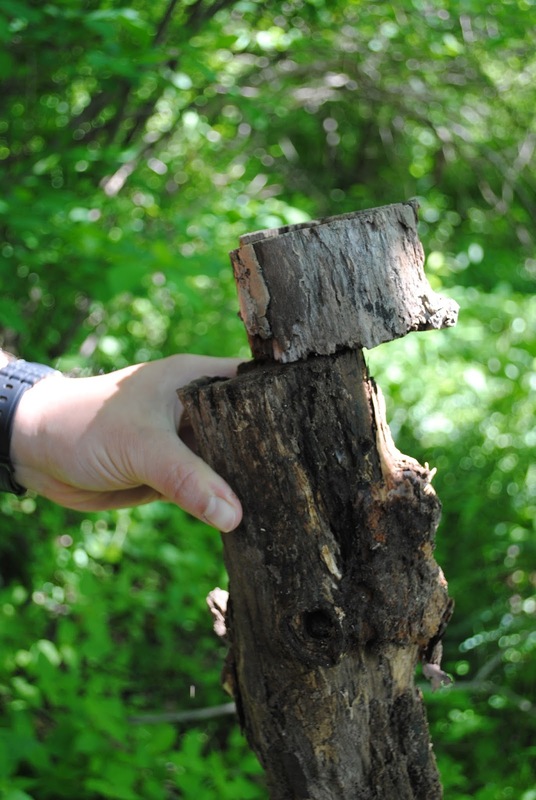 The items can be of worth, though most caches are only the log AND the rule of thumb with geocaching is that if you take something, you replace it with another item of equal or greater value. The answer is simple, it helps you explore new places. There is an entire network of geocaches in the United States and overseas. They provide you with a purpose for being outside and in a variety of settings. Check out the map below to see how many caches exist! What kinds of tools will I need? You'll want to make sure you have a good GPS device. If you have a smartphone, you can always download the app from your app store. I HIGHLY recommend spending the $10 for the actual app if this is something you plan to do long term. The $10 app gives you access to online logs, pictures and clues. We've found that it is worth the money. You'll also need a good pair of shoes, keen eyes and anything that will prepare your for the elements of the day. Caching can take anywhere from 10 minutes to a few hours, depending on the cache. 1. 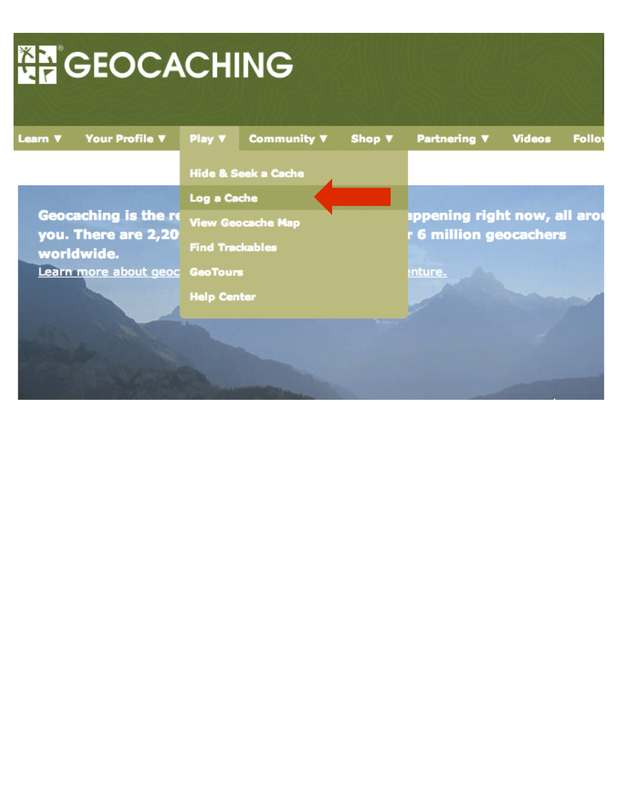 Go online or on your smart and register for a geocaching account. It is free and super easy. 2. 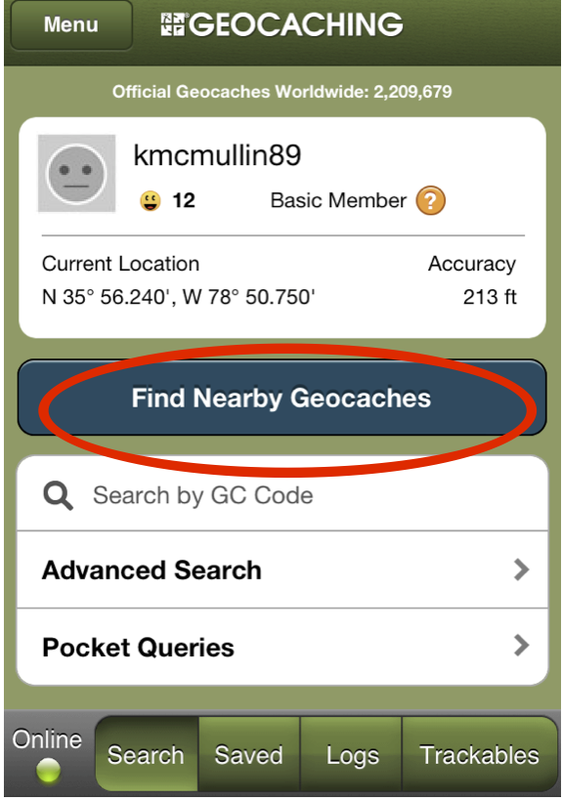 Use the Geocaching website to help you find caches in your area. If you have a smartphone, the app will help you find nearby geocaches. 3. Using your device you will navigate to the area. Most devices will get you within about 16-30 feet of your cache. 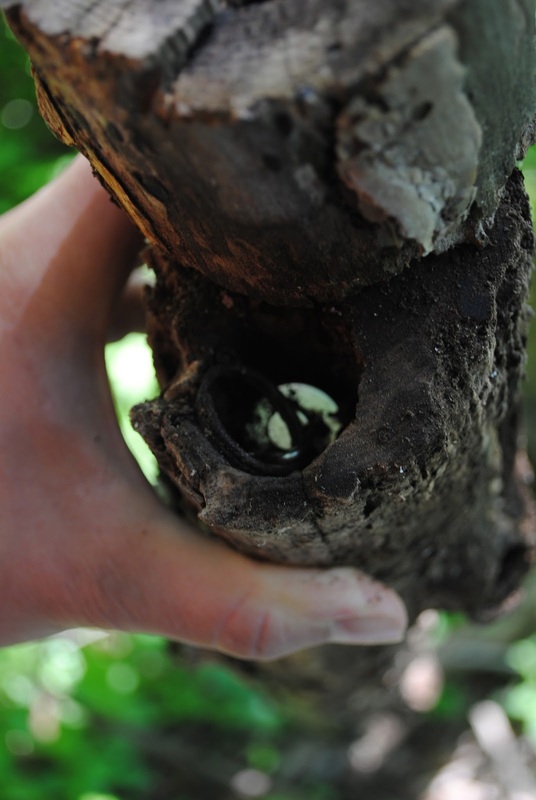 From there, it is all about using your brain and your observations to help you find the cache. 4. 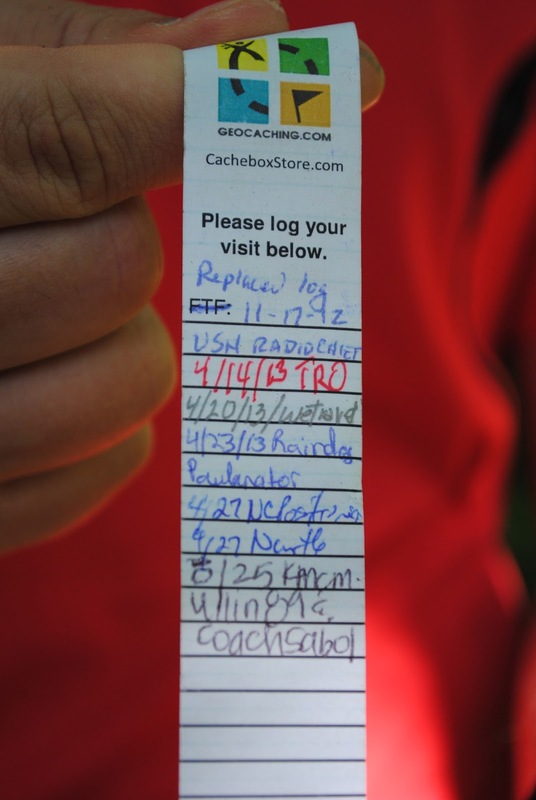 Once you find the cache, sign the log and return the cache to the exact same spot that you found it in. If you notice that the cache needs some attention, notify the owner of the cache. 4. 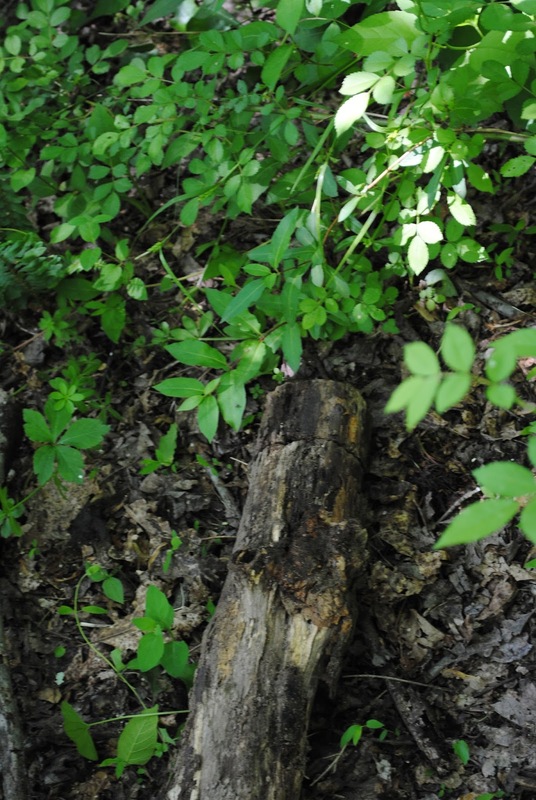 Once you find the cache, log it on your online account. You have to be logged into the website to do this. The log is located under the drop down box that says "Play" and you will need the GC code from your cache. Here are some photos finding a recent geocache. This particular geocache took us two different trips to actually find. The name of the cache is what eventually led us to the clue. 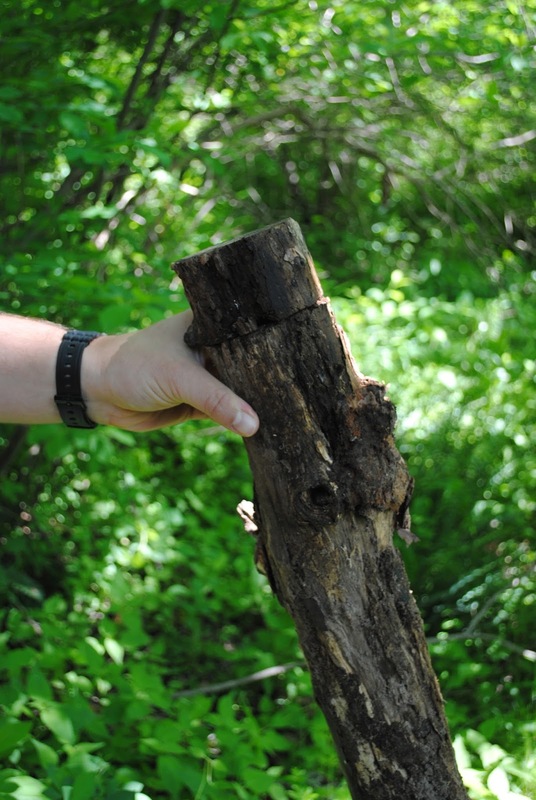 The cache was titled "A Branch on George's Creek." Kudos to my man for finding this one! The clue was "clean cut." This is a microcache. They are absolutely tiny. Caches can range in size from an ammo box to something as small as a tiny magnet. Here is an example of a log that you would sign. It was rolled up neatly inside of the container. We obviously weren't the first to find this cache. Others had been there before us, and I'm sure others will come after!